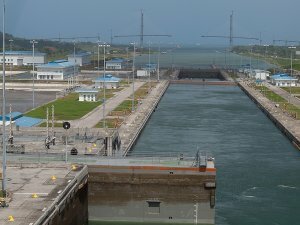 The recently completed expansion of the Panama Canal, which now allows transport of larger and cheaper volumes of liquid petroleum gas (LPG), combined with the opening of the Mexican energy industry to private investment, has dramatically shifted the trade balance and altered how regional LPG companies must compete, according to new analysis from IHS Markit, a consulting and analytics firm. 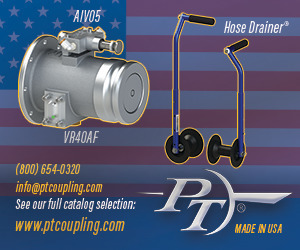 LPG (a blend of propane and butane) is a fuel used primarily for residential and commercial cooking and heating in Latin American and other regions, including Asia and Africa. However, it, along with other natural gas liquids (NGLs), can also can be used as feedstocks for chemical production. “For nearly 70 years, Latin American producers and marketers of LPG operated in a relatively closed market with prices controlled by the state, so they didn’t concern themselves with the global market,’’ said Adrian Calcaneo, senior consultant and the lead for the Latin America and the Caribbean NGL Service at IHS Markit. Other market impacts, such as Hurricane Harvey, which affected about 45 percent of the natural gas liquids (NGLs) fractionation capacity at Mont Belvieu, caused refineries throughout the Texas Gulf Coast to be either shut down or operated at reduced rates for an extended period. Increasingly, the region is becoming more dependent on the U.S. for imports of LPG, Calcaneo said. Argentina, he said, used to sell LPG to Chile, but now competes with exports from the U.S. 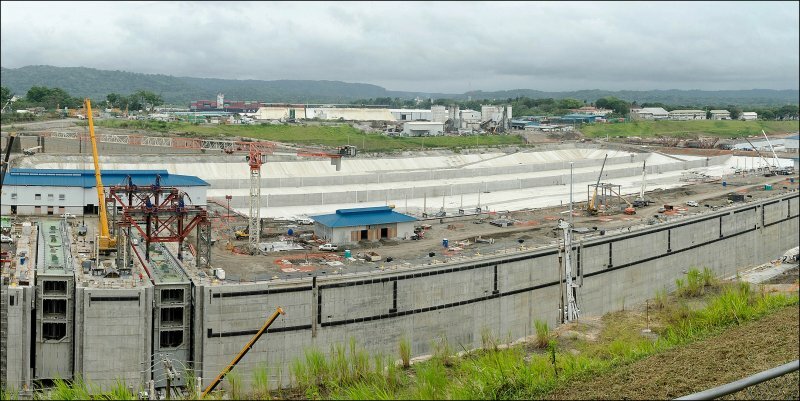 However, the bigger ships now coming through the expanded Panama Canal are enabling more LPG volumes to be transported from the U.S. to Asian markets. And also to the West Coast of Latin America and South America, particularly to Chile and Colombia, Calcaneo said. 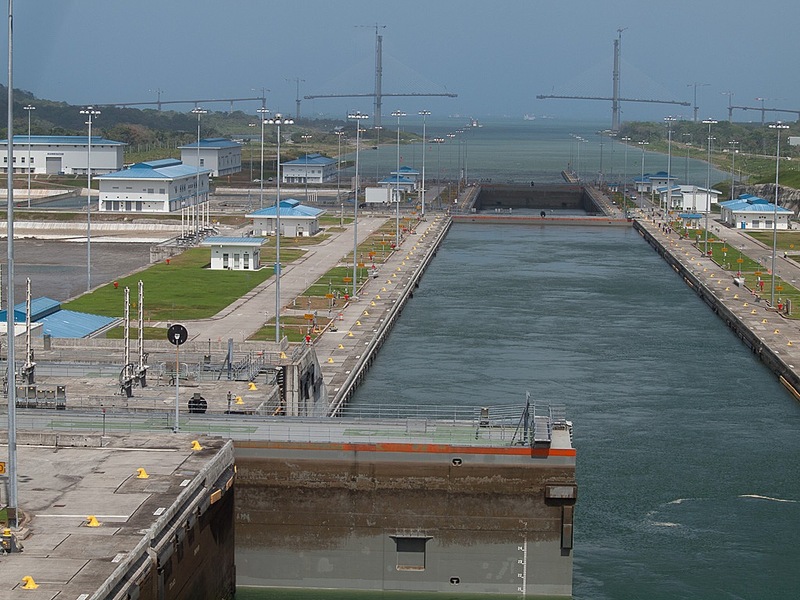 Scott Gray, a senior director at IHS Markit, said: “Before the expansion of the Panama Canal, only four of the largest LPG ships (VLGCs) were able to transit the Canal, and other VLGCs generally used an alternate route around the Cape of Good Hope. The canal expansion was completed in June 2016, and by the end of 2016, nearly all LPG VLGC traffic was moving through the Canal. Meanwhile, by the time the Panama Canal expansion was completed, nearly all incremental U.S. LPG exports already were being directed to Asia, Gray said. Consequently, the expansion of the Canal did not change either the source of the global incremental LPG supplies, or their ultimate destination. However, it did reduce the distance traversed and the time required, and therefore, impacted the amount of risk inherent in making trades. Aside from imports and exports to other regions, the Latin American LPG market is now ripe with inter-regional expansion, IHS Markit said. While Brazil continues to work on its pre-salt hydrocarbon resources and Argentina is setting the stage for greater investment in its gas resources from the Vaca Muerta play, those projects are longer-term. “In the meantime, Argentina, Mexico and Brazil will increasingly lean on the U.S. for additional NGLs to meet their needs for petrochemical production,’’ IHS Markit said. needs for petrochemical production,’’ IHS Markit said. needs for petrochemical production,’’ IHS Markit said.